We look forward to receiving applications from students – singers, lutenists and duos (voice and lute). Teachers and students will perform together in a final concert on 17th September in Sabbioneta’s Teatro all‘ Antica, built around 1560. 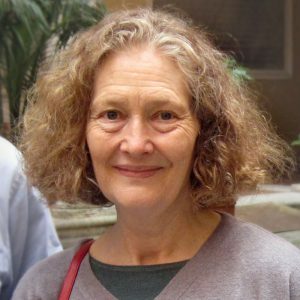 Emma Kirkby DBE studied Classics and sang with the Schola Cantorum at Oxford. She encountered early on her special relationship with polyphony and Renaissance music and instruments. She has long lasting partnerships in Britain and abroad, with ensembles, individual players, and record companies that share her way of music-making that values ensemble, clarity and stillness above volume and display. She is a passionate teacher in numerous workshop and masterclasses and is delighted to see a new generation of singers and players bringing their skills to the endeavour. Sam Chapman studied at the Royal Academy of Music (London) and was awarded numerous prizes and scholarships. 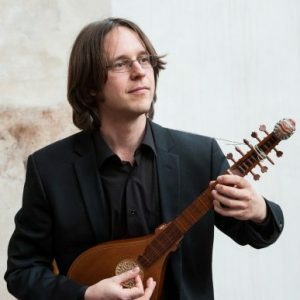 At the Schola Cantorum Basiliensis he was repetiteur for lute for six years and has performed with many of Europe’s leading Early Music ensembles. He is director of the mixed consort The Queen’s Revels. His musical interests are not confined to early music; he collaborates with contemporary composers, with jazz singers and engages with traditional music from the British Isles.